If a sharp and brutal pain attacks your lower back, it may be a lumbago (kidney). 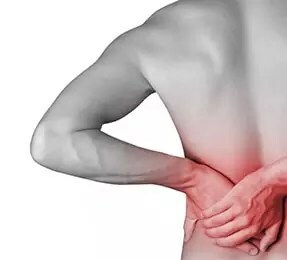 This pain can become so strong that you feel that your lower back is “hanging”. You can not move and you are leaning forward. Lumbago can often be caused by minimal disturbances of vertebral biomechanics, poor postures, muscle or ligament stretching, disc herniation, or dysfunction of one or more vertebrae, which produces neurological irritation responsible for muscle contractions Which occur in the lower back.